There are some issues with the fonts. 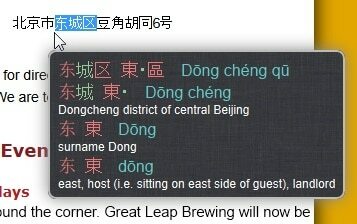 The simplified characters are not displayed correctly, e.g. the word ?? 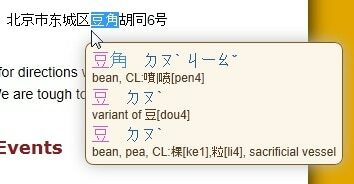 is displayed as ? and a square. In my previous comment the Chinese chracters were converted to ?? ?, the word incorrectly displayed is huan1song4 (to see off).